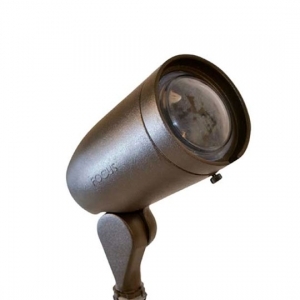 Our wide selection of path lights, flood lights, and bullet lights will light up homes and businesses with energy efficient LEDs. 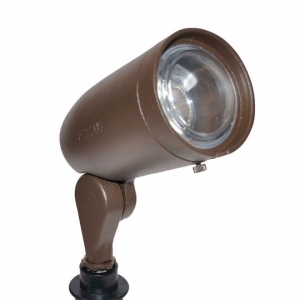 Whether looking for residential landscape lighting or commercial outdoor lighting, LED Spot offers top quality products at affordable prices. If you don't see what you're looking for, give us a call at (281) 972-5006. Commercial grade barbecue light for illuminating grills. 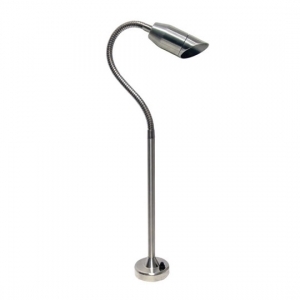 Made of durable stainless steel and comes in 12 or 120 volts. 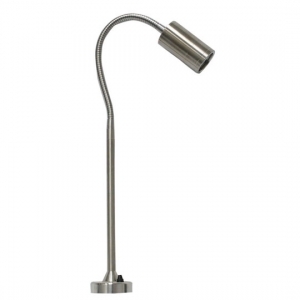 Barbecue light with fixed stem and bullet-shaped head. Available in 12 volts or 120 volts. 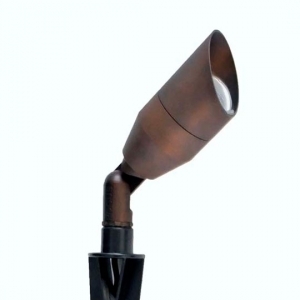 Flexible barbecue light with arrow head fixture. Perfect for illuminating grills during late night barbecues. 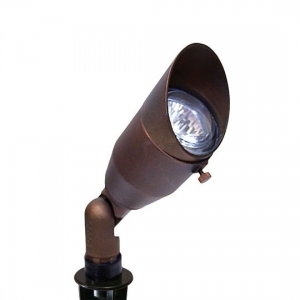 Outdoor fixture for illuminating grills during nighttime hours. Flexible arm allows for various lighting angles. Stainless steel barbecue light for grilling at night. 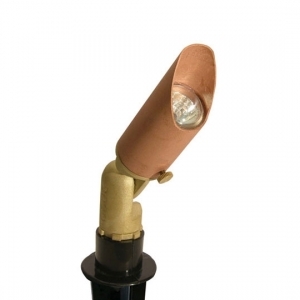 Cylindrical head contains energy efficient LED lamp. 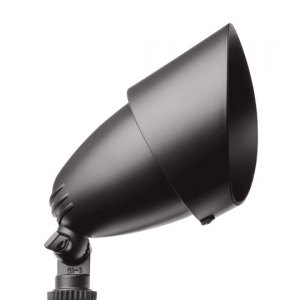 Fixed 24" stem light with 7W PAR16 or 7W MR16 lamp options. 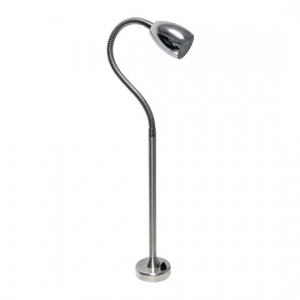 MR11 LED light with 28" stem. Compatible with 12 volts and comes with a 10' cord. Available with a built-in 16" wire and compatible with 120 volts. Egg-shaped LED fixture for nighttime cookouts. 12V & 120V compatibility. LED light compatible with 12 volts and 120 volts. 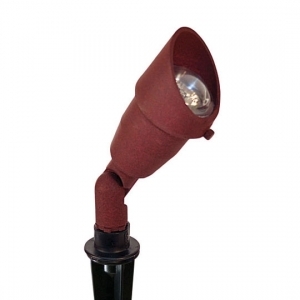 Two mounting options and two lamps options available. 12V/120V compatible BBQ light that comes with a black power cord. 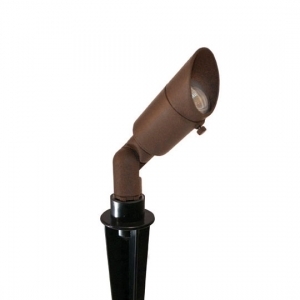 Low-wattage LED light for illuminating small barbeque pits. Two mounting options available.